At its 2014 user conference, marketing automation platform provider Infusionsoft shared a statistic from a study of 850 small business owners–half of whom were its customers. Thirty-four percent of customers said the best thing about owning their business is "they love their work and their customers." Only 15 percent of noncustomers said the same. Another key finding: A substantial percentage of the customer population is small by design; they are not looking to grow into a big business, but to have a business that enables them to do what they love while making a good living. This kind of information enables Infusionsoft to stay connected to the needs of a large portion of its customers, whose reason for being in business may not fit with conventional motives. 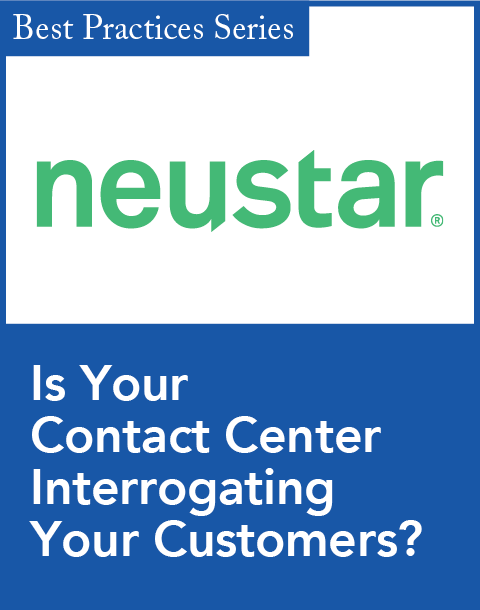 Infusionsoft's approach to understanding the needs of its customers provides a great example of building a customer-centric business. But it's not the only company doing this. Following are the stories of two other vendors we can learn from when it comes to building a customer-centric organization. In just three years, Insightly founder Anthony Smith built one of the most popular CRM applications in the Google Apps Marketplace. He needed a small business customer management solution that worked and integrated with Google Apps. When he couldn't find one, he created it. Today, Insightly is among the highest-rated services on the marketplace, with more than 800 user reviews. This was accomplished with a limited budget and no initial outside funding. Amazon Web Services Compute to increase computing power to serve the needs of customers that were coming on board fairly quickly. At the time Insightly was launched into the Google Apps Marketplace, the Marketplace only had a few hundred apps. The Insightly app was built primarily on that platform and got some traction early on. Smith said Insightly received much-needed suggestions and feature requests from early customers. These customers became collaborators who helped guide the development process. Insightly had more than 1,000 users within the first week and 20,000 within the first three months. As of this writing, there are more than 400,000 users. Insightly not only created a popular CRM service that small businesses can use for seven dollars a month, but it also created a blueprint for bootstrapping a modern business. 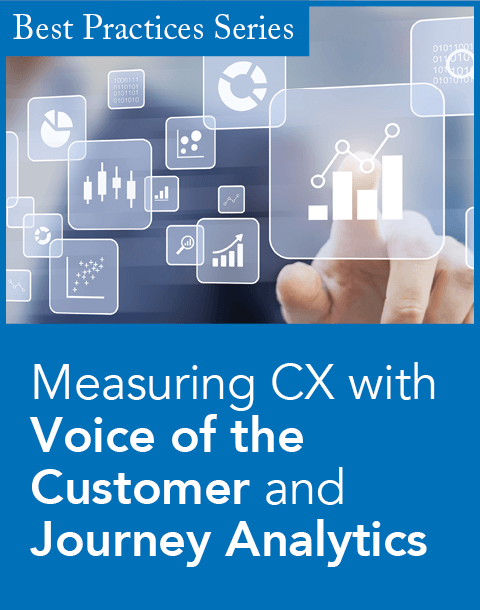 Changing customer expectations make it critically important for CEOs to stay tuned in to the voice of the customer. Girish Mathrubootham, CEO and founder of online customer support platform Freshdesk, came up with the idea of having CEOs spend some of their time playing the role of a customer support agent to help them keep in touch with what's on the minds of their customers. He calls it CEO on Support. 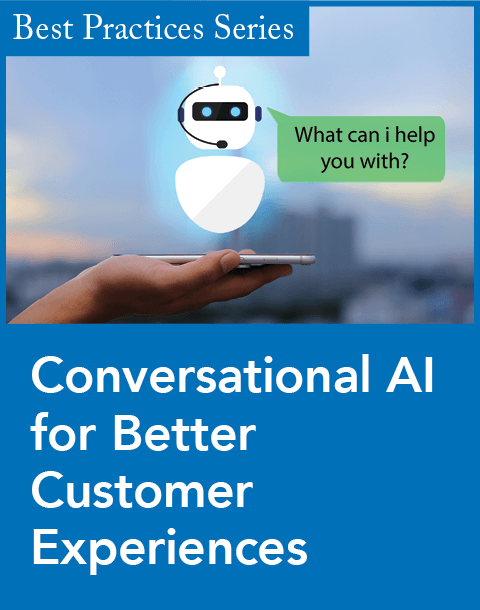 Mathrubootham says CEOs and other execs can learn quickly what's important to customers by hitting the front lines from time to time. What are the hot parts in the product? What generates a "wow" with the customer? He believes having CEOs actively involved in support is the easiest way to learn what customers find important and what awes them about your business. Today, not only does its CEO take regular turns at the support desk, but Freshdesk also asks most marketing hires to spend time doing support calls or demos to customers. They sit in with the support and presales teams to understand customer pain points and wow points, so that they are better able to write stories on Web pages or blogs that will resonate with customers and prospects. Not only are these vendors providing great platforms for small businesses to use, they are also providing great examples for building businesses with customers at their heart. Undoubtedly, a winning strategy all around. Speaking directly to customers offers unique insights into their needs—and how your business can meet them. Greater demand for file-sharing capabilities drives integrations. Customers expect ease, not delight.